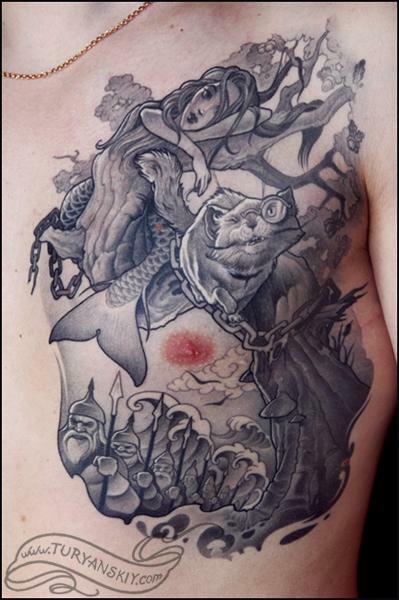 Custom tattoo done after some of russian tale characters written by A.S. Pushkin. I love the tattoos from where you got this? As this is looking do cool and wonderfully fashionable. I also wanted to have tattoo on my neck. Please suggest any good essay service uk source who are dealing in body tattoos.